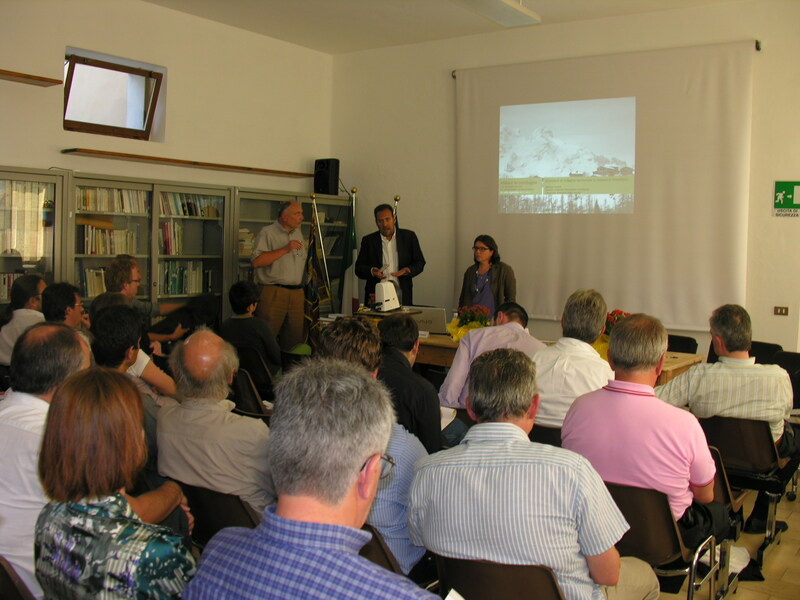 On July 8th, 2010 the conference “Inhabit the Mountains: European Projects between sustainability and innovation”, will be held at the Museum of Landscape and Architecture “Museo La Valle” in La Valle Agordina, Belluno, Italy. The event is organized in the context of the European Project AlpHouse by the Department of Urban Planning of the Veneto Region in cooperation with the Association of Architects of Belluno. The first part of the conference presents the issues and challenges of inhabiting the mountains and discusses them with mayors, architects, planners and other public stakeholders from the AlpHouse Pilot Region in Veneto. In the second part of the conference the Project Manager Dr. Karlheinz Valtl will introduce the aims and activities of the AlpHouse project focused on supporting SMEs in the renovation and energy requalification of alpine buildings. Arch. 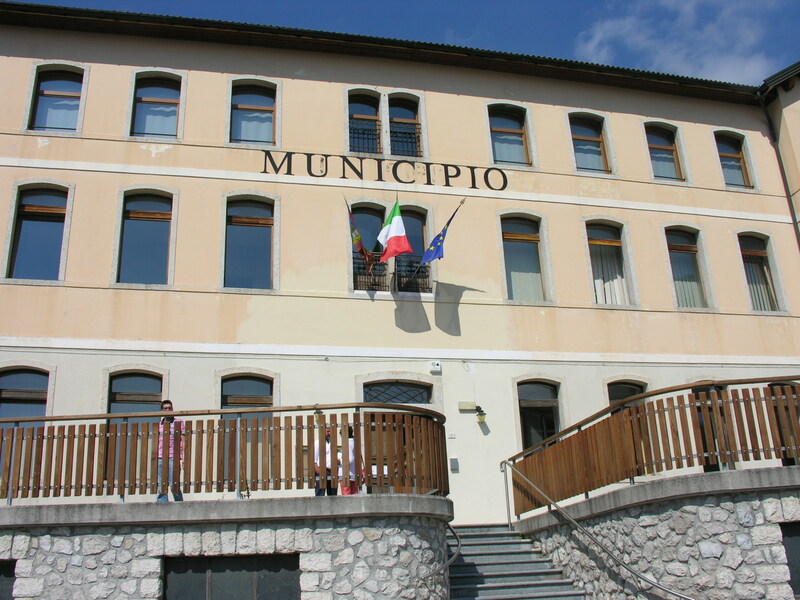 Franco Alberti will present the results of the first analysis of the Pilot Villages selected by the Veneto Region as case study for the AlpHouse project. Arch. 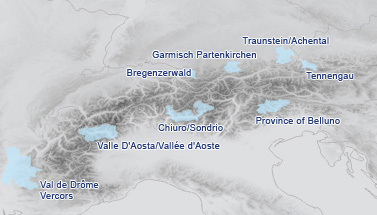 Joerg Schroeder, from the Technical University of Munich will present examples from the alpine area of Bavaria. Please click here for download of conference folder.